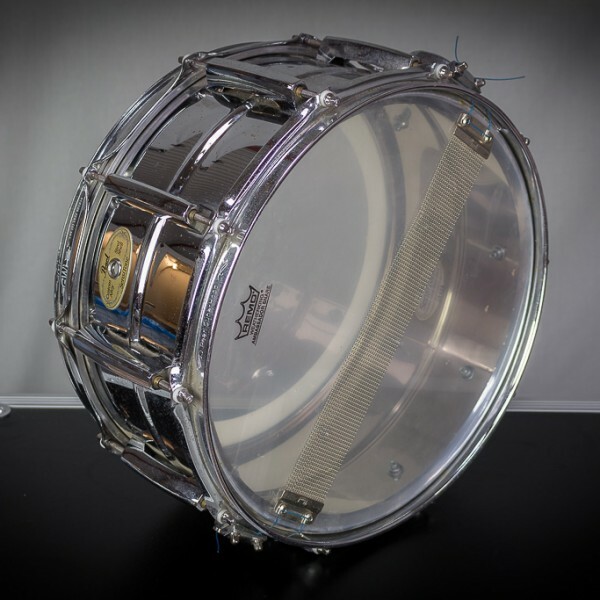 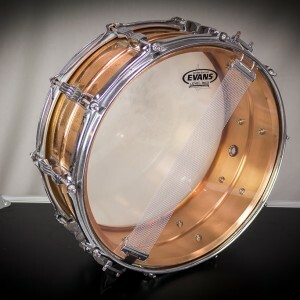 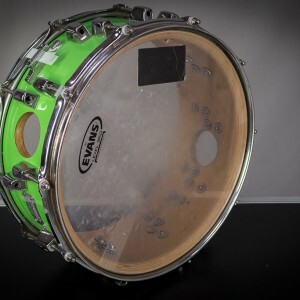 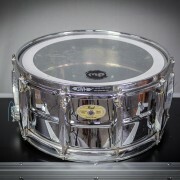 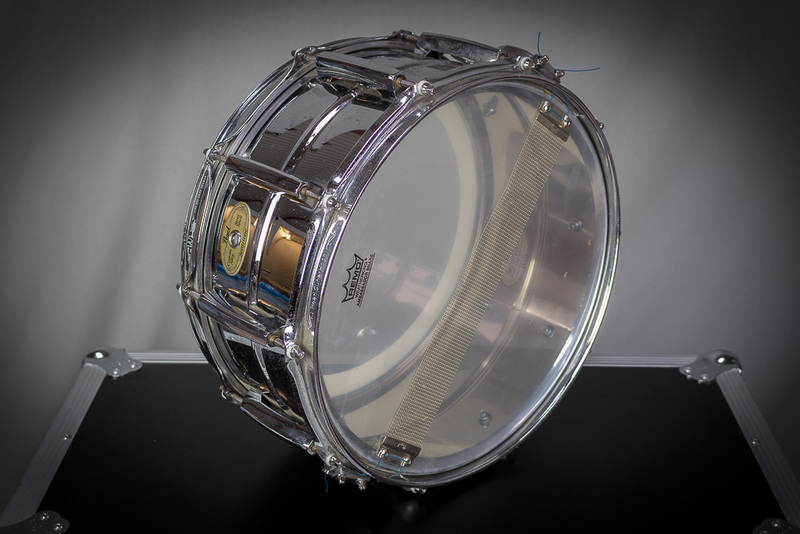 One of the most versatile snare drums ever to hit the stage is back. 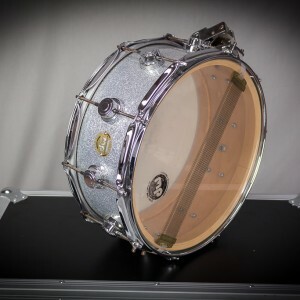 Pearl’s Sensitone Elite Aluminum snare offers a mystical metallurgy to satisfy the most sophisticated of ears, with the extreme sensitivity of aluminum. 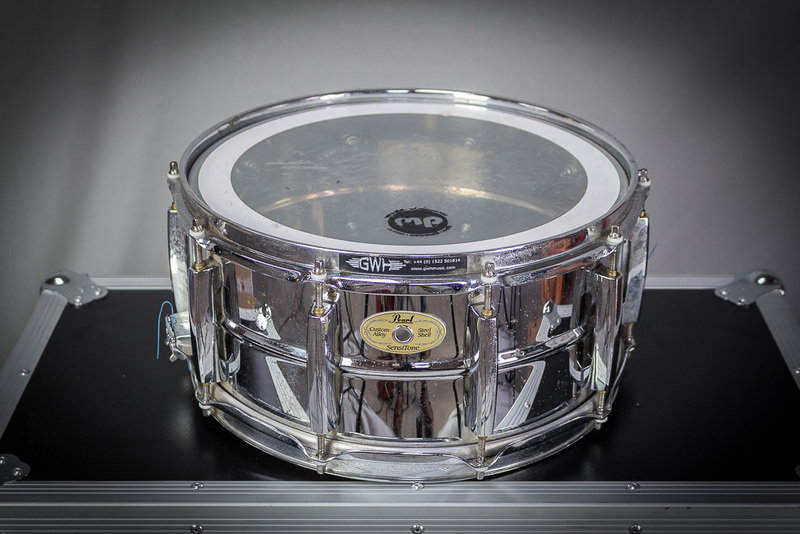 Seamless aluminum with a dry, naturally EQ’d sound.